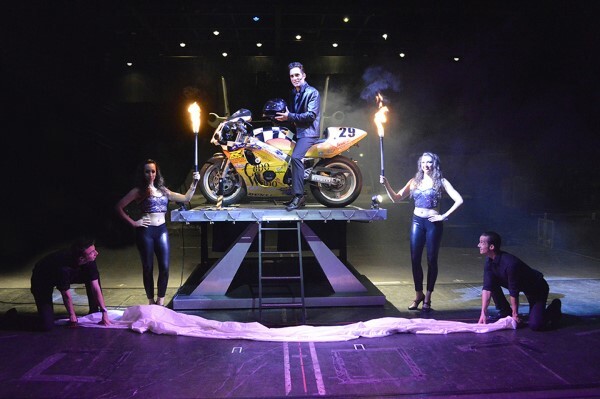 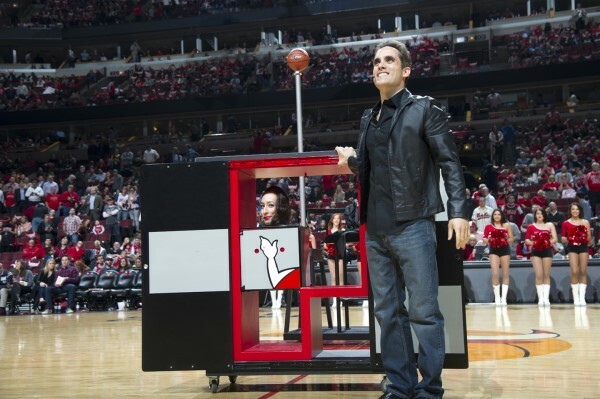 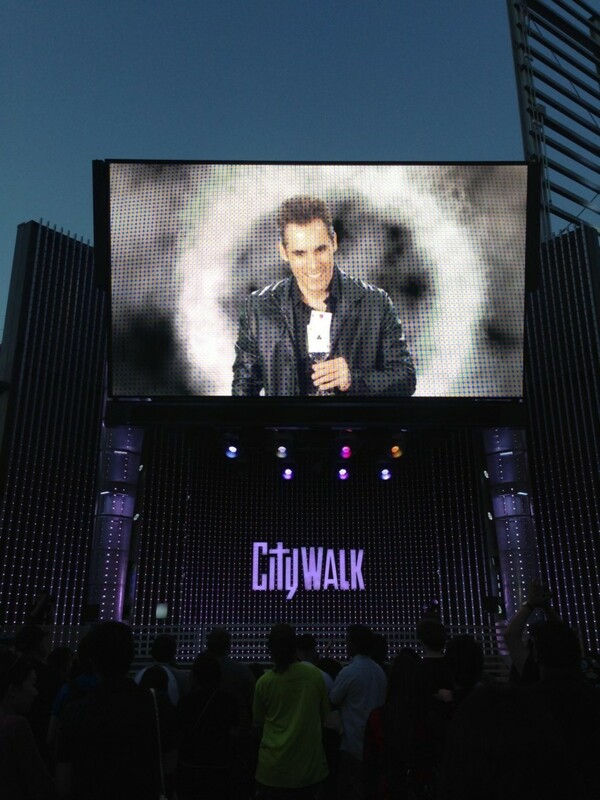 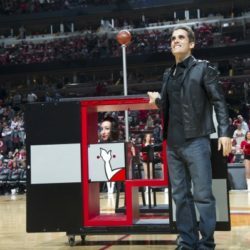 As an in-demand corporate entertainer, Michael Grandinetti is renowned for combing stunning visual illusions with a company’s brand, message, and executives to convey their product benefits in a unique, compelling, fun, and, most importantly, memorable way. 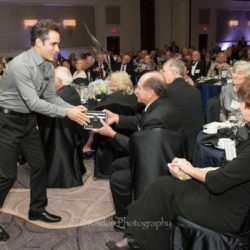 Michael’s work has been featured in sales programs, trade shows, and corporate galas from coast to coast and his clients include Fortune 500 companies and major corporations including Mazda, Rite-Aid, Hewlett Packard, Grainger, Ernst & Young, The American Marketing Association, Southwest Airlines, Harley-Davidson, Benjamin Moore Paints, Bayer, and many others. 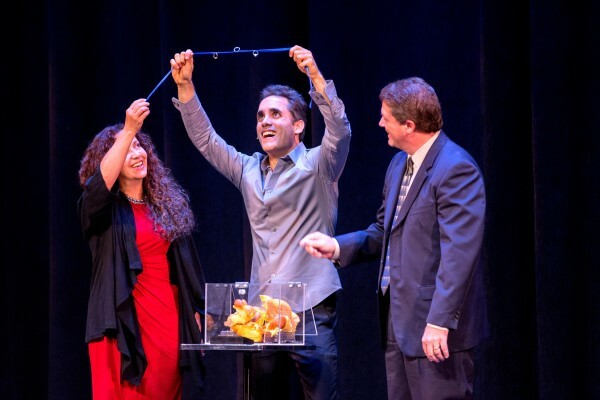 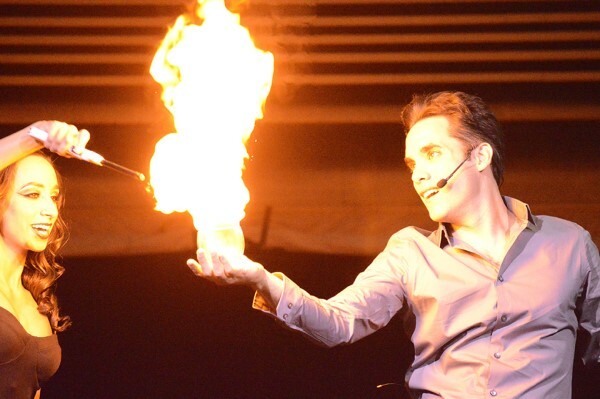 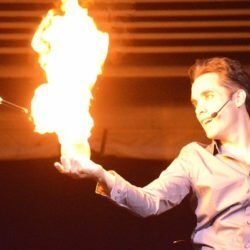 Named by Entertainment Weekly as “a great magician who can truly communicate with a TV audience” and Hidden Remote as a “fan favorite…with charisma and an easy rapport with an audience”, Michael Grandinetti is not your ordinary entertainer. 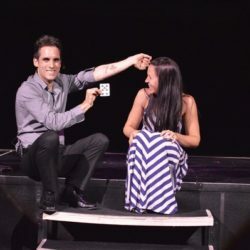 With performances on national and international television, in stadiums, arenas, casinos, and theaters around the country, with Oscar-winning composers and symphony orchestras, for NFL and NBA halftime shows and major sporting events, for Fortune 500 companies, and even at The White House, Michael has secured his place as one of the world’s most innovative and astonishing illusionists. 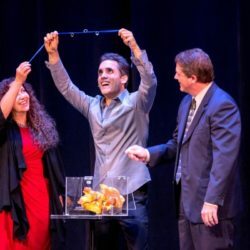 Michael has had starring roles on NBC’s “The World’s Most Dangerous Magic II”, The CW’s “Masters of Illusion”, and Pop TV’s “Don’t Blink”, and his magic has been featured on the Emmy-nominated FOX series “Bones”, “The Today Show”, the “Hollywood Christmas Parade”, “The Bold and the Beautiful”, “Access Hollywood”, “Entertainment Tonight”, “SportsCenter”, “NBA on TNT”, “FOX & Friends”, and “The Jerry Lewis MDA Telethon”. 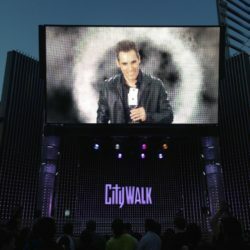 Michael has also been featured in Parade Magazine, Starpulse, TV Times, The Huffington Post, MAGIC Magazine, Young Hollywood, The Marilu Henner Show. 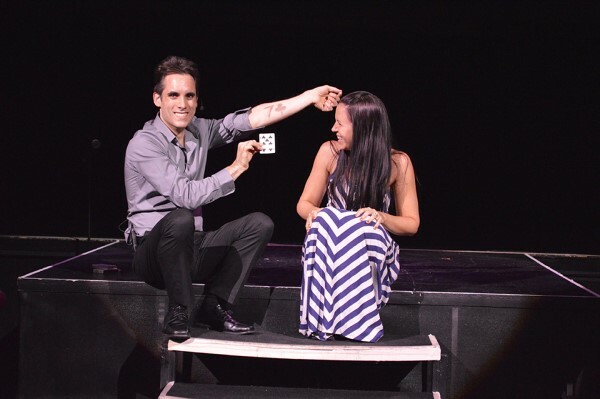 With a firm belief that there are no limits to where magic can be taken, Michael has pioneered “magic in the round” in stadiums and arenas around the country, while live audiences of up to 70,000 people watched his illusions outdoors and with a 360 degree view. 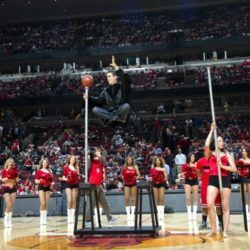 During his halftime show at Chicago’s United Center for the Chicago Bulls NBA Playoff Game, Michael’s performance caused commentators Charles Barkley and Shaquille O’Neal to react in surprise and amazement, live on the TNT Halftime Broadcast. 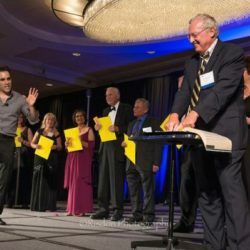 Michael was also honored to be the first illusionist ever invited to perform in the National Independence Day Parade in Washington DC. 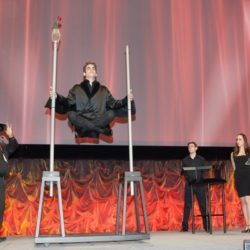 During this remarkable celebration of our country, Michael levitated a girl high above one of the floats as it moved down Constitution Avenue, while a live audience of 250,000 people lined the streets. 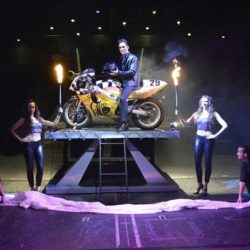 Michael is currently starring in the hit CW television series “Masters of Illusion”, now in its fourth season and airing in over 100 countries around the world. 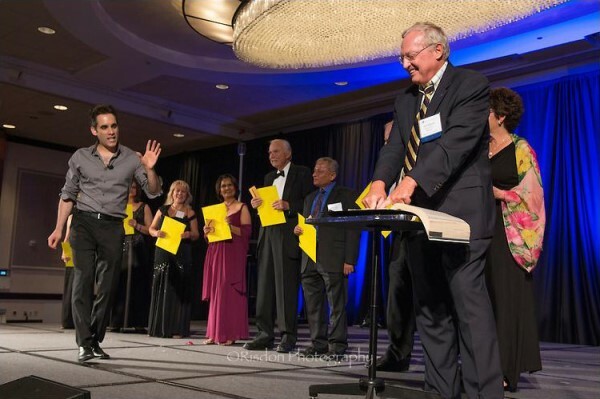 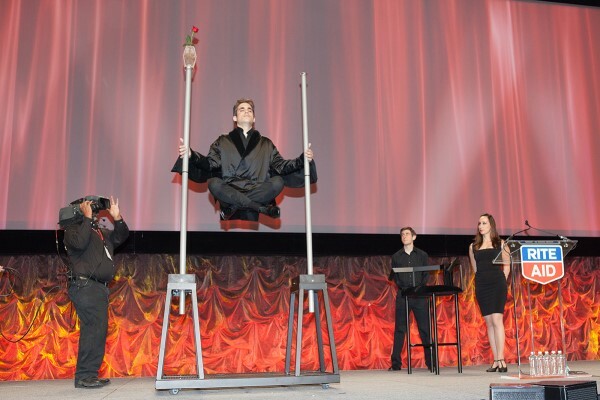 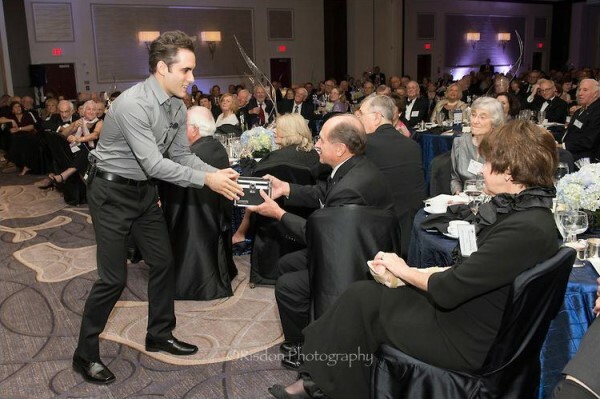 Whether you’re interested in a featured performance, a series of appearances throughout an event or presentation, a unique way to unveil your product, convey your message, or to reveal a featured guest, or an innovative way to include interactive magic in your marketing materials, Michael Grandinetti can add elements of astonishment to your event that your guests, customers, and audiences will not forget.